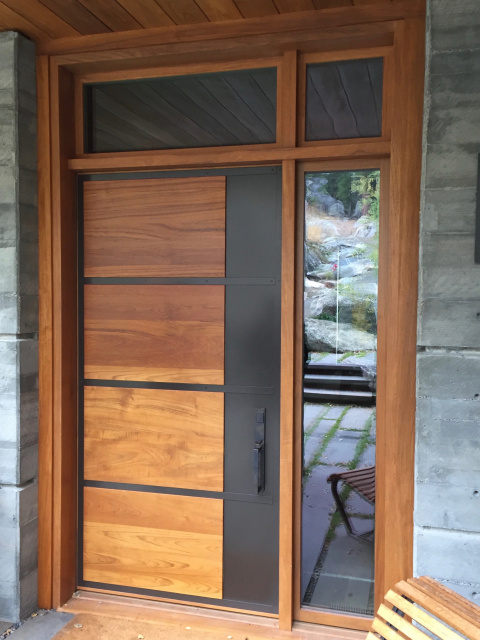 The images on this site show custom wood doors and furniture we have built. We hope you'll find some to your liking, because we look forward to working with you to create unique woodwork for your home or business. Whether you're looking for contemporary, crossover, rustic, or traditional styles, we'll work with you to realize your design ideas.